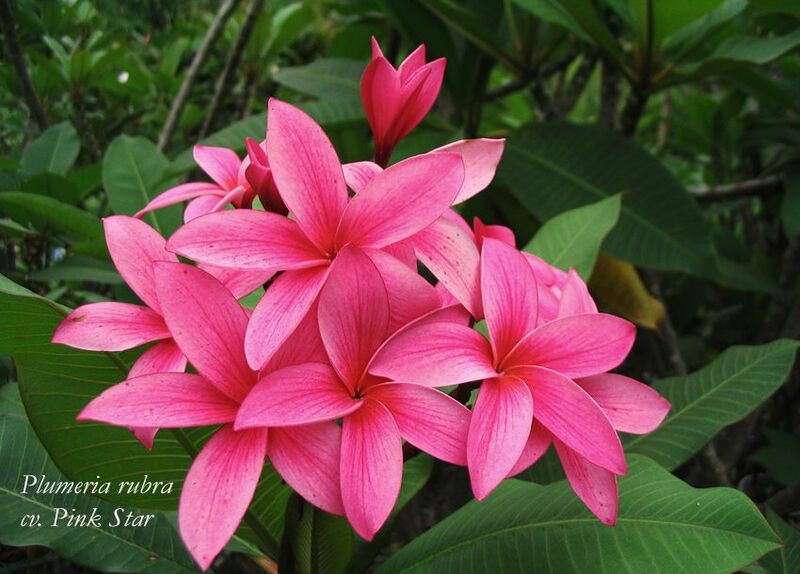 Pink Star Thai 3" to 4". Beautiful intense pink veins spreading over of each petal and strong violet lining at the rim. A golden star at the center with yellow-orange-red spreading out. Petals are long narrow, moderate overlapping with pointed tips. Keeping best quality. Sweet and strong fragrance.